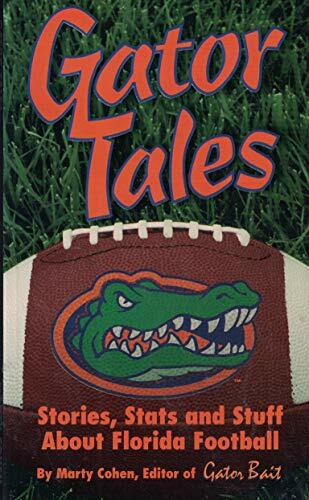 Marty Cohen Gator Tales: Stories, Stats, & Stuff About Florida Football. Gator Tales: Stories, Stats, & Stuff About Florida Football. 1. Gator Tales: Stories, Stats, & Stuff About Florida Football.